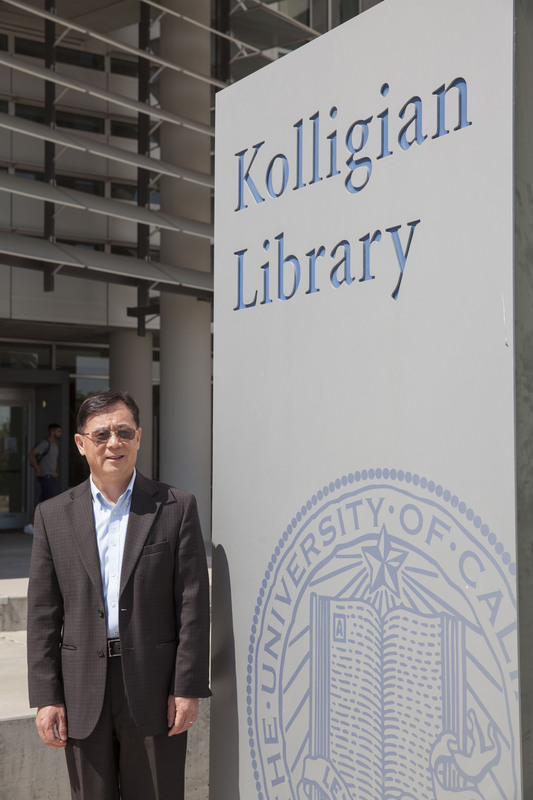 Haipeng Li is the university librarian at the University of California, Merced in Merced, CA. Haipeng first joined ACRL in 1993 and is your ACRL member of the week for November 13, 2017. 1. Describe yourself in three words: Dedicated, respectful and forward-thinking. 2. What are you reading (or listening to on your mobile device)? As a library administrator, I am always interested in issues in the area of organizational leadership. I have been reading books on leadership, particularly appreciative leadership. I have already finished the book Appreciative Leadership: Focus on What Works to Drive Winning Performance and Build a Thriving Organization by Diana Whitney, et al. (2010). I very much like the positive approach this book discusses in dealing with leadership and organizational change. This approach also resonates with the force that drives organizational change by deploying positive energy in the Chinese culture. Currently I am reading Big Data, Little Data, No Data: Scholarship in the Networked World by Christine L. Borgman as an assignment for a discussion forum among our staff, which should be fascinating. 3. Describe ACRL in three words: Opportunity, networking, leadership. 4. What do you value about ACRL? ACRL is recognized as a well-developed professional organization. Not only members can gain experience in organizational involvement and governance, but also be benefited by the many professionally created resources—guidelines and standards that are widely used in the profession all over the world. ACRL also provides many opportunities for its member growth such as mentoring. I served on the ACRL E. J. Josey Mentorship Committee from 2007-2009 as a mentor and very much enjoyed my interactions with the mentee. 5. What do you, as an academic librarian, contribute to your campus? 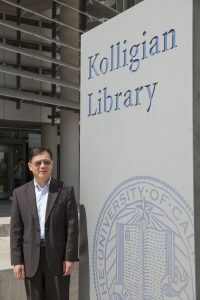 The University of California, Merced was established in 2005 so it is a new campus—known as the first American research university in the 21st century. As the newest campus in the University of California system, UC Merced faces many challenges—budget, space, workforce, etc., but the university also presents many opportunities for creativity and innovation. As the university librarian, I have responsibilities for developing and overseeing the broad directions for the university library. I see my contribution as critical to our campus growth as well as the growth for our library. I play the role as someone who encourages and supports our librarians and staff for new and innovative ideas. We currently have several fascinating digital projects going on—the Yosemite Archives Project, the UC Cooperative Extension Project and the AIDS Epidemic Project in collaboration with UC San Francisco and the San Francisco Public Library. 6. In your own words: We are at a time facing many challenges, not just in our profession but also in societies at large—fake news, big data, open access, high cost for research materials, and many others. This is the time for stronger leadership! This is particularly true with these challenges ahead of us. I always believe in opportunities—opportunities for ourselves and for others, and opportunities for partnership and collaboration. Our libraries will need to reposition themselves for new ideas, new partnerships, and new allies regionally, nationally and globally.